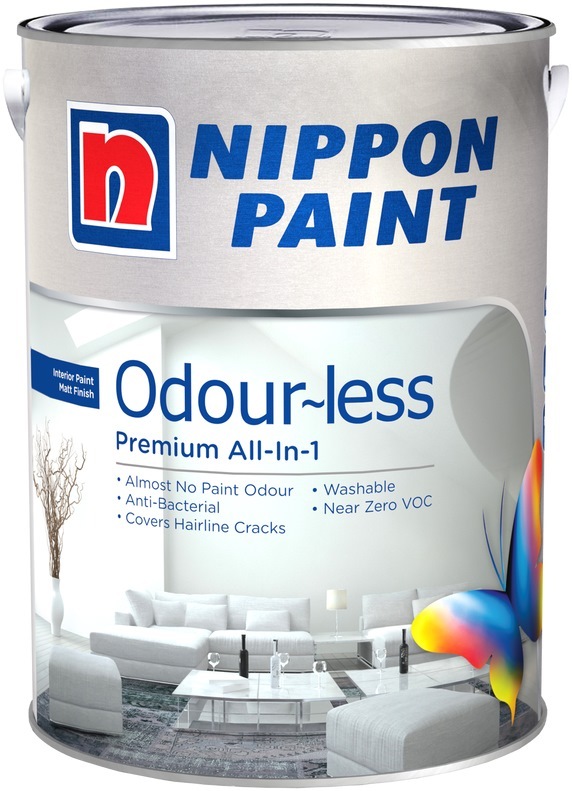 Odour-less all-in-1 interior wall paint. Introducing our new breakthrough formula that reduces Volatile Organic Compound (VOC) levels to almost zero. You get superb performance without the pollutant (VOC) emitted into the air. You will experience almost no paint odour during and after painting. 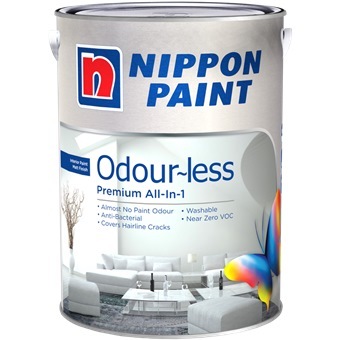 It is the ideal interior wall paint for people sensitive or allergic to paint odour.